The story of an extreme experiment which reversed scientific opinion on the health effects of omega-3 fatty acids. In 1979, Prof Sinclair conducted an extreme experiment to prove his hypothesis - that omega-3 fatty acid found in oily fish helped protect against cardiovascular disease. Prof Sinclair spent 100 days in Greenland - eating an 'Inuit diet'. 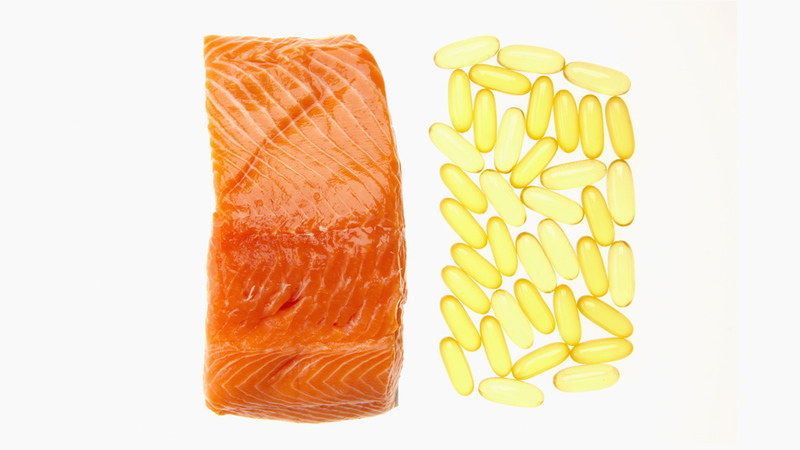 The results proved that omega-3 fatty acid did in fact thin the blood, and are vital for brain function and body growth. In the 1940s, Professor Hugh Sinclair reported that Inuit people hardly ever suffered heart disease despite eating an extremely fatty diet. He believed that omega-3 fatty acids, which featured heavily in their fish-based diet, might have health benefits.